NAM Kitchen offers an eclectic upscale menu in a casual, industrial-chic atmosphere, which is a combination that’s proving to be pretty popular with local foodies. Since opening its doors in December, NAM has garnered praise and accolades, with visitors giving special attention to both the decor and the quality of the food. The menu is focused on Vietnamese dishes that are served with a modern American twist, which means there are plenty of options for folks with different flavor preferences. 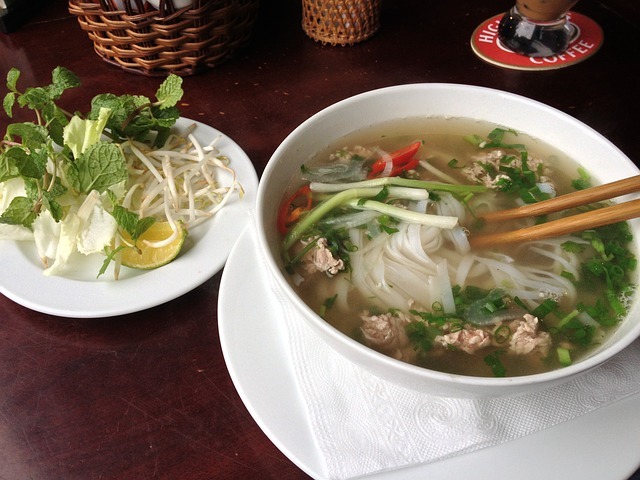 For example, if you visit for lunch you might order a traditional bowl of pho, but pair it with a beef tenderloin and avocado salad. Similarly, the dinner menu offers plenty of Asian-inflected entrees, like the crispy lemongrass tofu or a grilled shrimp claypot meal. There are also classic American desserts — try the double chocolate cake if you really want something decadent.